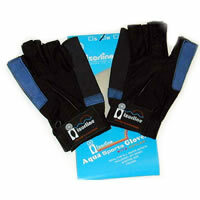 IZORLINE PRO SPORTSMAN Gloves are the best hand protection available for the outdoor sport enthusiast. The added KEVLAR patch helps protect the top of your hand from knife cuts, chafing, fish spines and much more! 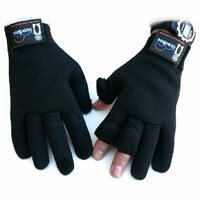 The open fingers allow for tying knots and holding small objects. They can be fully immersed in either salt or freshwater. Fish handing without spines and slime! 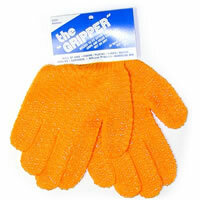 Soccer goalies love our "Gripper" gloves. 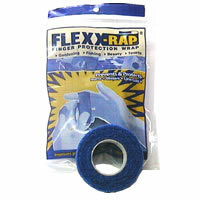 Great for handling your catch at the dock!!! A MUST FOR ALL FISHERMEN!!! 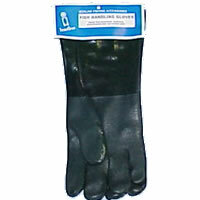 These lined gloves help your hands stay comfortable while loading your fish into your vehicle. Avoid having to make that long drive home with your hands smelling like fish. 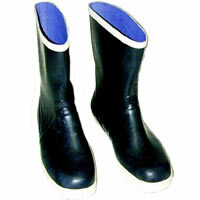 Our shorty boots are just what the Doctor ordered for fishing on wet and sometimes slippery boat decks. It keeps your feet dry and comfortable. Made of 100 percent rubber with a very well formed arch support. They come in Navy blue sizes 3 (36) through 14 (47).